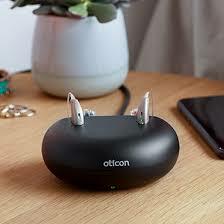 This is the smallest most invisible option for hearing aid users. 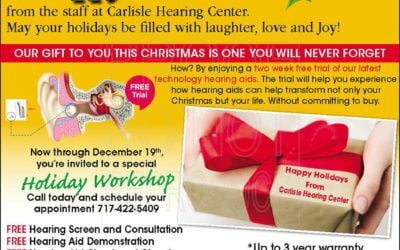 The completely in the canal or (cic) hearing aid is molded to fit deep inside the ear canal giving high-quality sound directly into the eardrum. 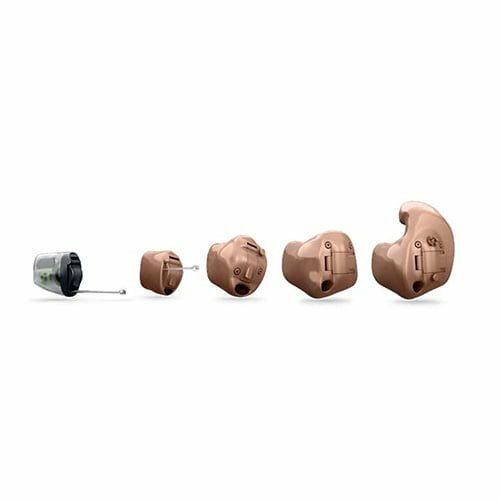 Though it is a nice option for someone who wants their hearing aid completely concealed it will not cover the more severe hearing loss. 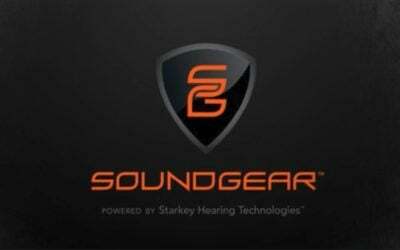 This type of hearing aid has gained popularity over the past several years due to its incredible versatility in dealing with hearing loss types. 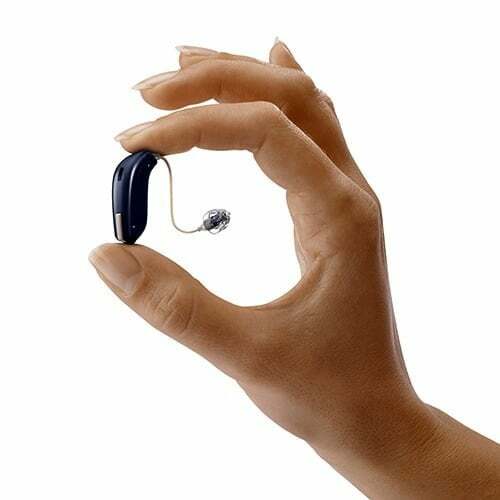 With the receiver in the canal or (ric) hearing aid, there is a body that houses the microchips and the microphones. Attached to the body is a wire receiver that goes from the body to the inside of the canal. The receiver takes the sound given by the body and re-clarifies it once more in the canal for smooth easy understanding. Behind the ear hearing, aids are typically for the most severe hearing losses. Behind the ear or (BTE) hearing aids have a larger body than a receiver in the canal hearing aid. This allows them to produce much more volume of sound. Behind the ear hearing aids require a special mold that goes in the ear and completely blocks off the canal to hold as much sound in as possible. 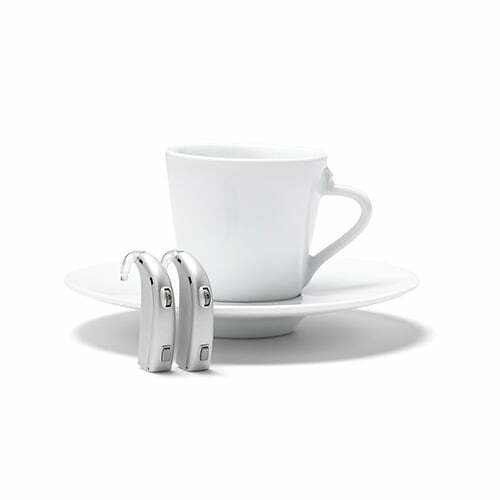 Custom hearing aids are molded to fit specifically to each individual’s ears. They come in several sizes to fit individual losses and canal shapes. 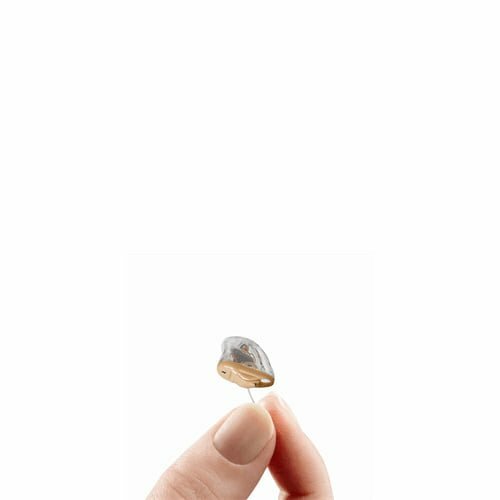 Custom hearing aids can be made with any technology level that a manufacturer offers and seldom increases the price for the custom fit.